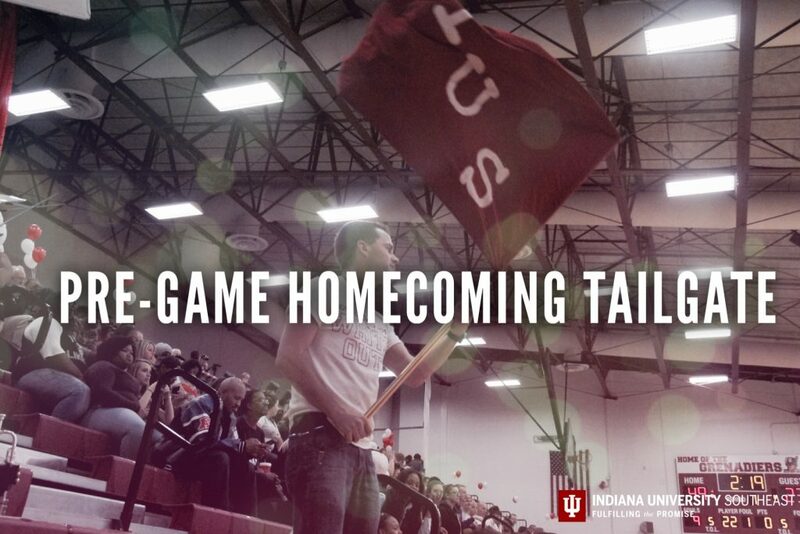 It’s Homecoming Week at IU Southeast! Celebrate your IU Southeast pride with all the best things about homecoming: Cookouts, basketball and fall weather. If you’re looking to make the most out of Homecoming, here are five can’t-miss events to round out your weekend. A full list of Homecoming events is available here. Time for students to school their teachers. The annual Faculty/Staff vs. Students Basketball Game tips off Homecoming activities on Wednesday evening. Register to play with Campus Life or just show up to watch an — interesting — display of quasi-competitive hoops. Register with Campus Life to participate. 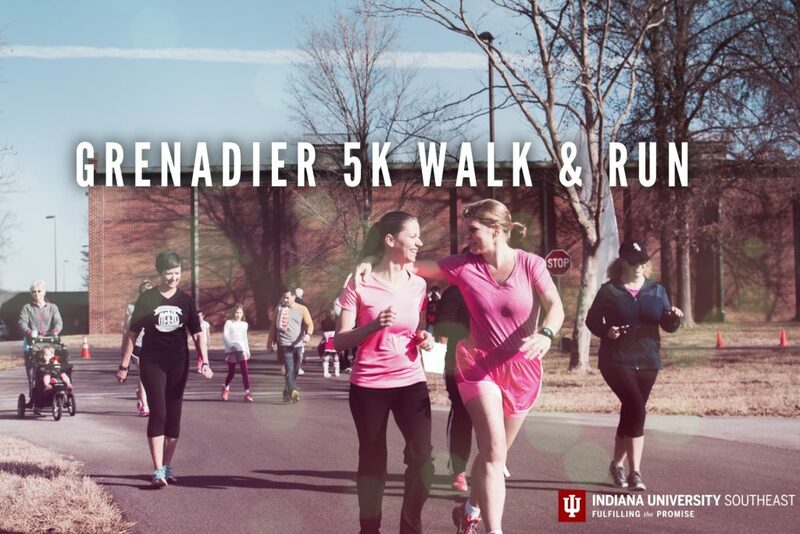 Be part of IU Southeast’s inaugural Homecoming 5K! It doesn’t matter if you’re a seasoned runner or if you just want to take a crisp November morning walk, all ages and skill levels will enjoy a winding course through campus with some of the best views of fall foliage in the area. Water and fruit will be provided at the finish line. Presented by the IU Southeast Wellness Coalition. Check-in: 8 a.m. at McCullough Plaza Race starts: 9 a.m.
Map of the course. This event is free of charge. 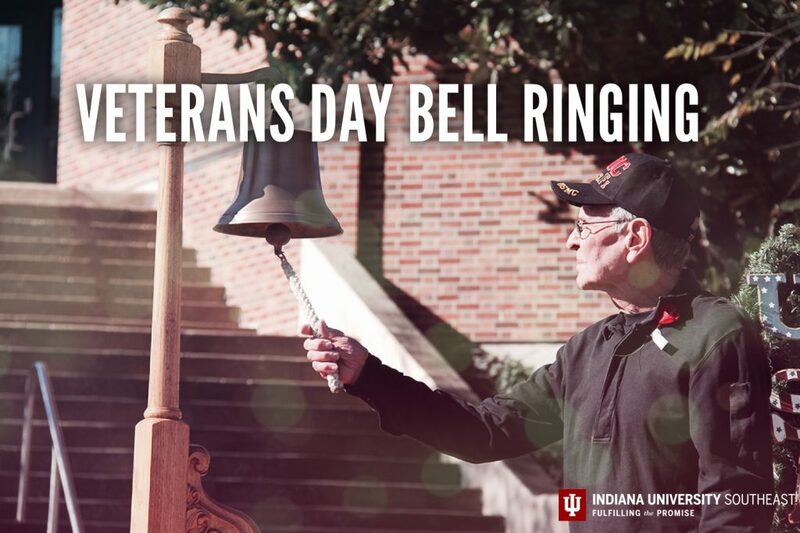 Honor the veterans on campus and in our community at the annual bell-ringing ceremony at McCullough Plaza. On Nov. 11, 1919, at the 11th hour, 11 chimes of the church bell rang out and 11 rounds of artillery were fired to mark the beginning of the armistice that was signed by the allies of World War I. IU Southeast commemorates that moment with a ceremonial bell ringing to honor American veterans of all wars. Celebrate finishing your 5K with free food at the IU Southeast Alumni Association Homecoming Tailgate tent. 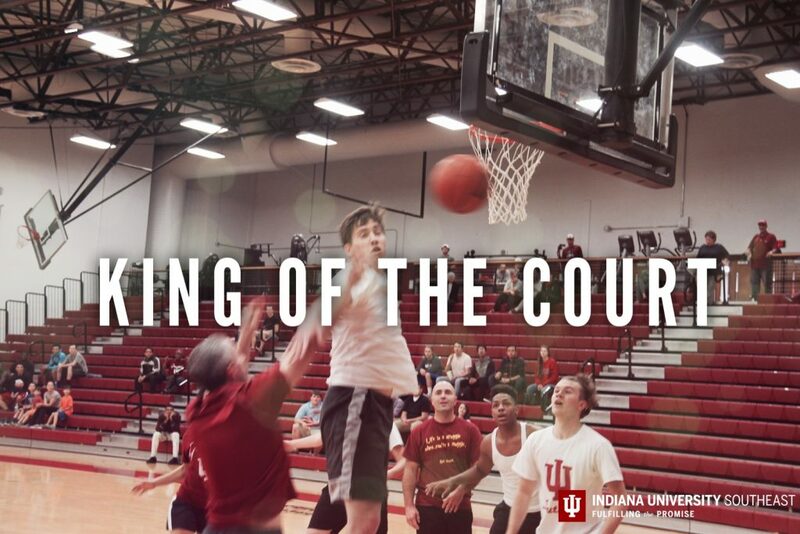 Kick off the Grenadier basketball season and celebrate our IU Southeast Homecoming King and Queen. Sponsored by the IU Southeast Alumni Association and IU Southeast Athletics. 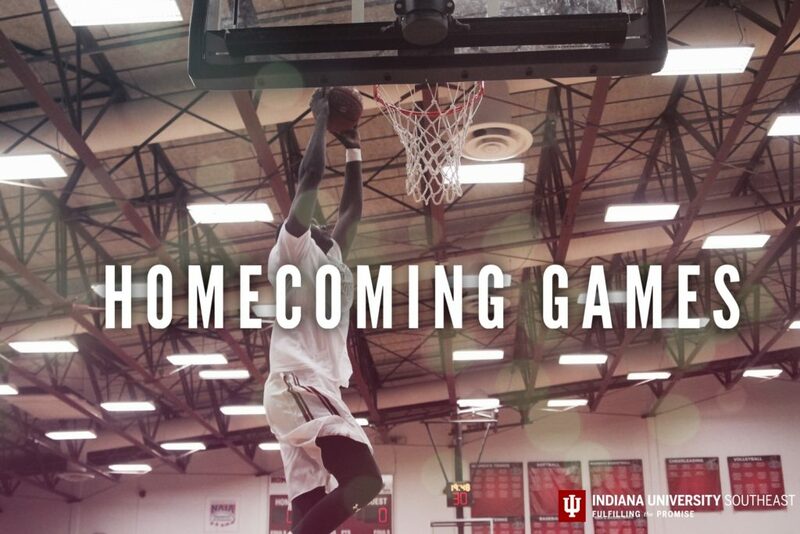 Cap off Homecoming Weekend by cheering on the Grenadier basketball teams as they kick off their seasons. Students, faculty and staff get in free with their Crimson Card. IU Southeast will pay tribute to veterans in attendance with a special ceremony prior to the 2 p.m. game.